Installing APK files on your Android device is just like installing .exe files on your Windows machine or .dmg files on your Mac OS X machine. 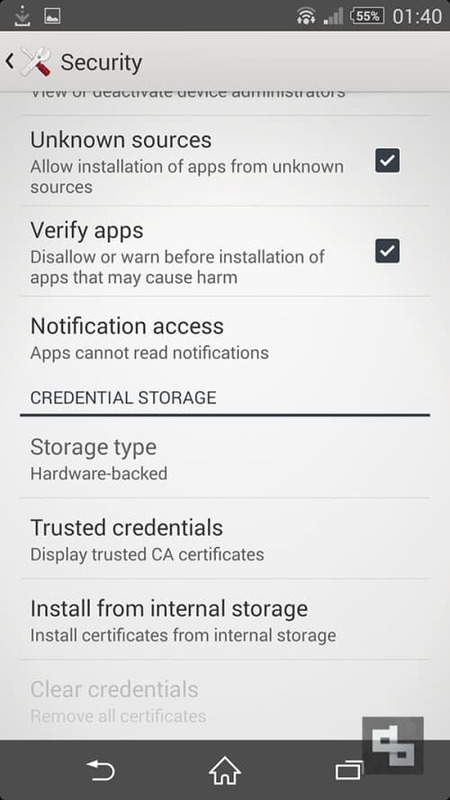 You just need to tweak some security settings on your Android devices before proceeding. Most of you will obviously install apps via Google Play Store or Amazon Appstore, but sometimes, you’ll face issues like installing WhatsApp on your Android tablet or sometimes when an Android game doesn’t support your phone. You’ll then prefer downloading the APK file manually and installing it. 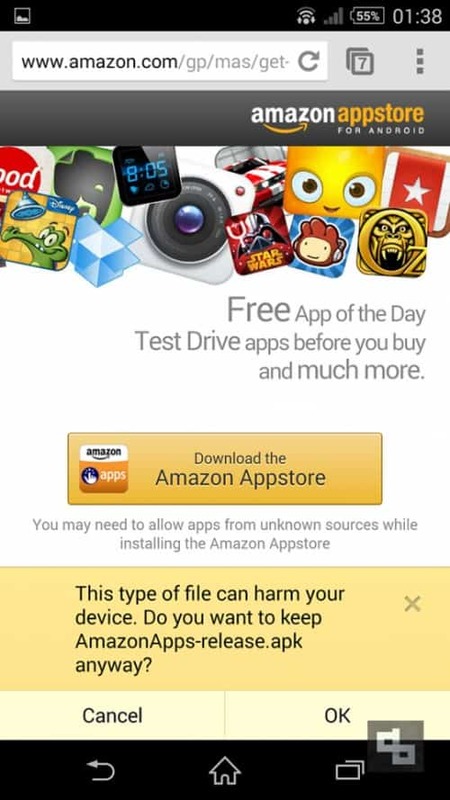 For this post, we decided to get the APK file for Amazon Appstore. Just go to this Amazon link and download it. You can use any browser in your mobile and open this link. Okay, now you have the APK file ready on your device. Now you have to do some changes in the security settings. Now you just need to open that APK file and start the installation procedure. That’s it. 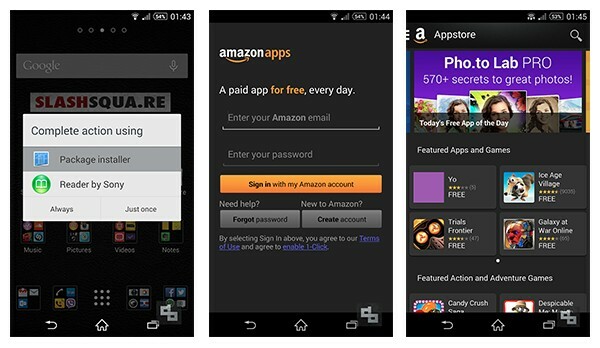 Now you have successfully installed the APK file of Amazon Appstore and now it is active. You can also download APK files from Google Play Store and do the same for your favorite apps. If you have any queries regarding this post, kindly comment below and let us know.